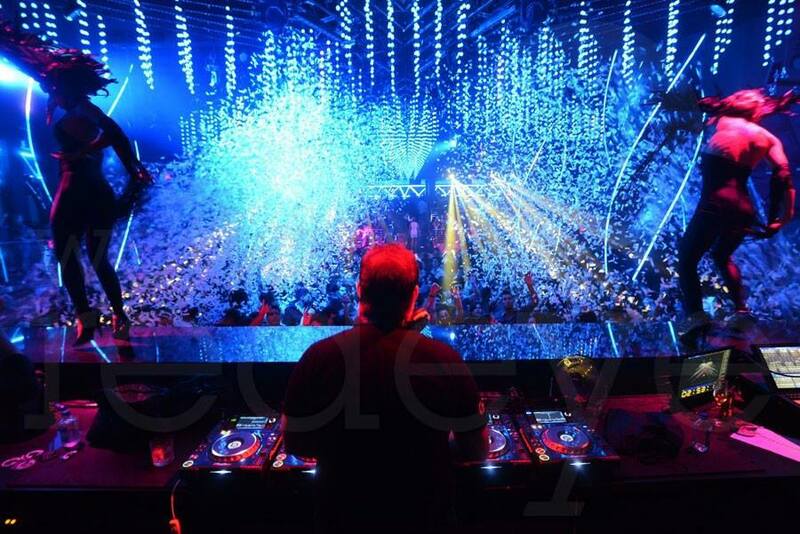 Story Nightclub Miami bottle service is a total VIP experience that you will not forget! With 60 VIP bottle service tables and amazing waitresses to service you liquor by the bottle of all types with Story nightclub VIP bottle service your champagne dreams will become a reality! You know what they say? Go big or go home! Yes, Story nightclu bottle service is definitely the way to do it up right in Sout Beach Beach Miami! Club Story is the place to be with all the hottest DJs and performers including DJ Khalid, TI, Migos, Steve Aoki and more. Story nightclub has been opened since 2012 and is the most amazing Miami nightlife you can imagine. Seriously, going there will definitely get your heartrate up and send you home with stories for years to tell your jealous friends. Wink. Wink. You know what they say about Vegas? The same goes for Miami. Anything goes and leave it there when you go home. Or tell a few friends that you trust about what a fabulous time you had at Story Nightclub Miami, if you dare! Here Are The Details You Need To Know About Story Nightclub Miami Bottle Service. To have a table at all South Beach Miami nightclubs including Story nightclub you have to order a certain amount of bottles which will depend on the ratio of girls and guys in your group. For example for 3 girls and 3 guys the table bottle minumum spend is normally $1000 to $1500 plus tax and tip. The bottle minumum spend changes depending on the amount of people in your group and the ratio of the girls and guys. If you have all girls in the group the bottle minumum doesnt change much but if you have all guys the bottle minumum can go up quit a bit. As another example if you have 10 guys in the group the bottle minumum spend can go as high as $2500 to $3000 plus tax and tip or more depending on the nightclub event. You will have a Story nightclub bottle menu at the club and you can order what you prefer, the bottle start around $350 and up and the menu is pretty extensive. You will have complimentary entry and juice mixers also no wait club entry into the nightclub so you dont have to wait in the big crowds and very long lines at the door. If you decide you do not have the budget for Story nightclub bottle service we have another option our Story nightclub party package. 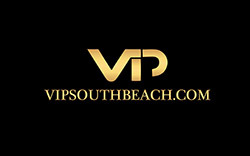 The nightclub party package includes a 2 hour open bar at a trendy South Beach lounge from 9:30pm to 11:30pm. After the open bar you will be transferred via limo to Story nightclub and you will be walked into the nightclub with no waiting at all VIP celerbrity style into the club and the nightclub cover charge in included in the party package price. The Story nightclub party package price is normally $55.00 per girl and $85.00 per guy on the weekdays and can be alittle higher on the weekends depending on the nightclub event.